E. EXCEL is growing in Georgia! 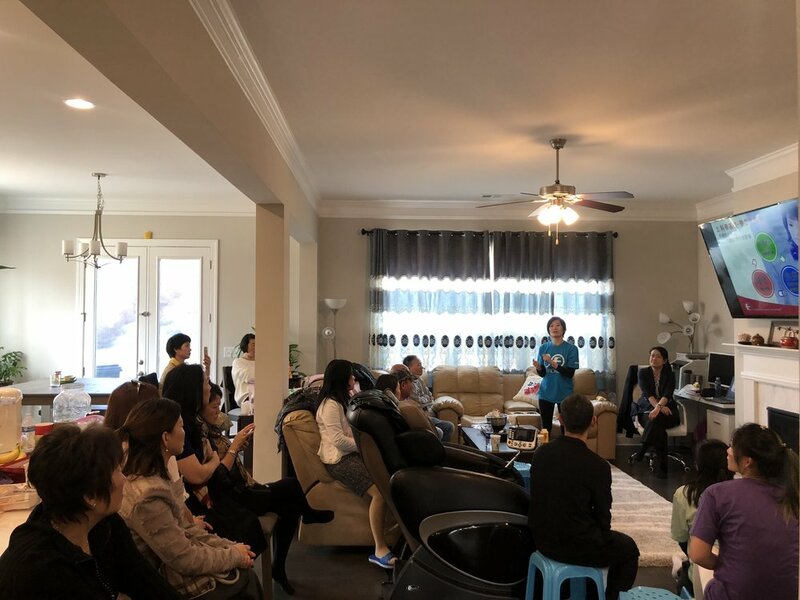 Thanks to the organization and persistence of Diamond Master Su Lew, Jade Master Nicole Huang, Diamond Master Cheng Wen Zheng, and Diamond Master Susan Chan, we have a brand new group of COEs! These leaders traveled from New York to Georgia to host four meetings, each with a different group of people who were eager to learn about E. EXCEL and Nutritional Immunology. With outreach and support from leaders, we know that our new E. Excellers in Georgia are set up for success! We can’t wait to see what will grow in the American South thanks to the seeds that were planted by E. EXCEL leaders!